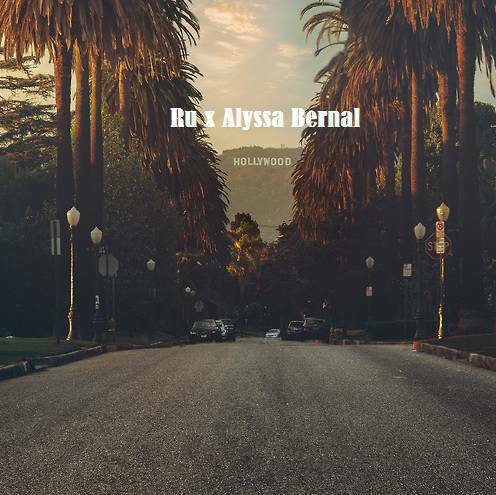 Ru x Alyssa Bernal - Hollywood (EP) (2015) | Grindin' | Stay on it! Great stuff by Alyssa right here, all tracks produced by Ru, check it out. is she still IAO? Bia looks like the only one getting a push. Buddy? Chris Cab? Or Am I just in the dark and not seeing these releases? Cris* Cab does pretty well. She is no longer on i am OTHER. Leah Labelle looks like got dropped too. Cris Cab is really doing preety good. Liar Liar was kinda hot on Europe and Australia. She loves me not is on th radio in France. Is Maxine still IAO? Is anybody still IAO? Looks like your connection to Ru x Alyssa Bernal - Hollywood (EP) (2015) was lost, please wait while we try to reconnect.